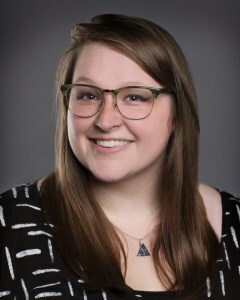 ANNA HOPE (Production Assistant) joined TheatreSquared in the summer of 2017. Throughout her collegiate and professional career, she has studied and worked as a stage manager for various shows. Most recently, she worked as production stage manager for Trike Theatre. Credits include Digging Up Arkansas, In My Own Backyard, and The Odyssey. She holds an AFA in Theatre from Cottey College and a BA in Theatre from the University of Arkansas.